A pure, intense and powerful exhibition of colour. The NMNM (New National Museum of Monaco) at Villa Paloma is exhibiting one of the major artists of Italian minimalism, Ettore Spalletti. One would think that his art is suggestive of the Arte Povera even if there is no metaphysical recourse to objects and no claim of a militant attitude. 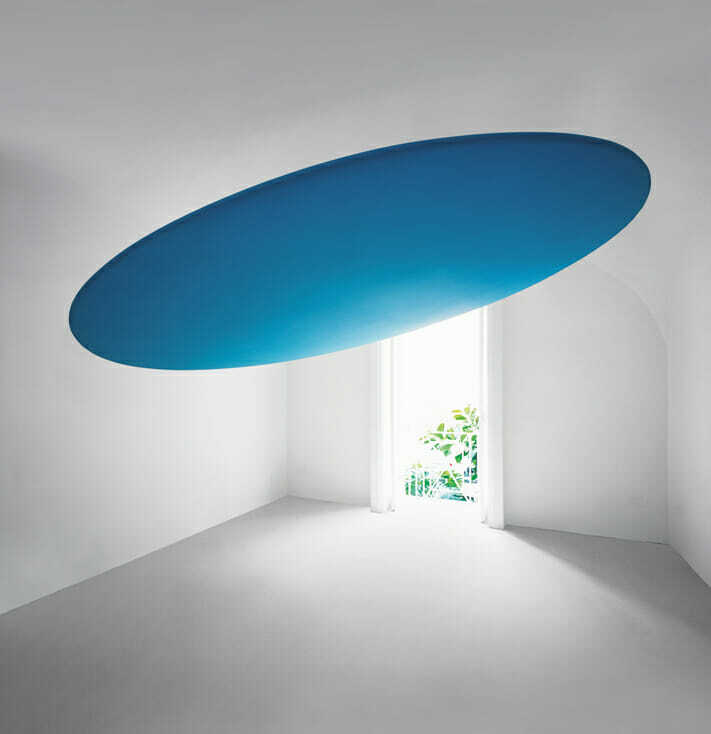 Largely exhibited in Europe and around the world, at the Museum of Modern Art in Paris or the Guggenheim in New York, Ettore Spalletti has also represented Italy four times at the Venice Biennale. For this artist, both a painter and a sculptor, colour comes in an apparent simplicity, and nakedness, but there is a sophisticated technique behind it. To create his elegant works, Ettore Spalletti mixes chalk, pigment and oil on wooden panels. He keeps renewing it until he obtains these smooth and velvety surfaces in delicate tones opening our mind to the infinite.